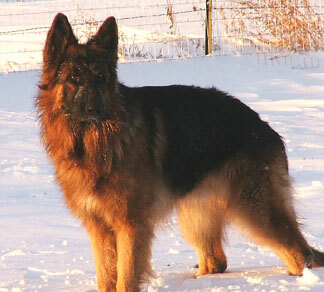 What is the signifance of the name "Arco" for German Shepherd Dogs. I have done work with several police K9 units and cant remember one that didn't have a dog named Arco on the roster. I have researched the meaning of the name (and cant find it anywhere online) and the name is not listed on any of the sites I have found with GSD names. The only thing I can find that makes any sense to me is that there was a german U-Boat commander named "Ferdinand von Arco". Comments for The Name ARCO for a German Shepherd?? Arco means "arhcway" or simply "arch" in spanish and german. It was a prominent last name in Germany back in the history. The surname eventually migrated to other countries. My dogs name is Arco. He was born over in Germany. I asked the breeder what it meant. They told me all it was, was a very popular German dog name. It has no meaning.